Mercedes 412D, Auto 107,000 kms, reg April 2019. 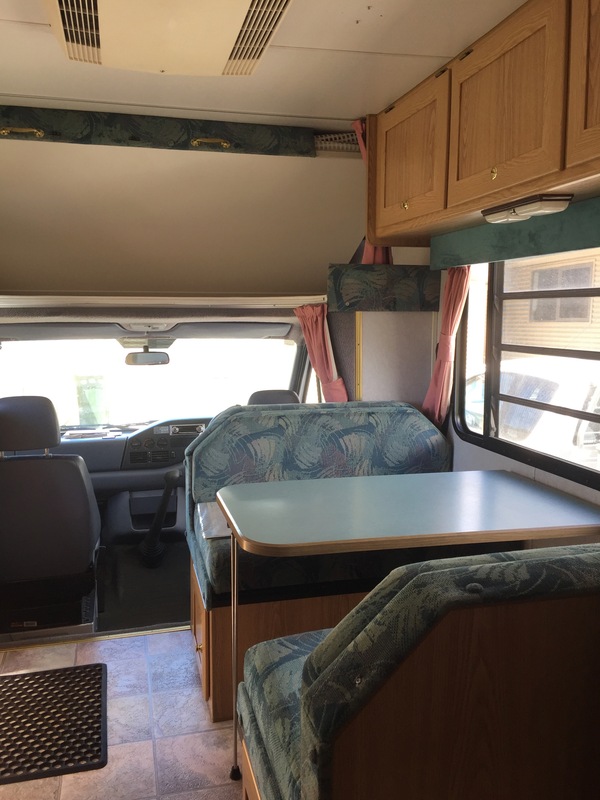 Purchased new from 1999 Adelaide Caravan Show and only lightly used by solo female driver. Body needs minor attention, interior in excellent condition. 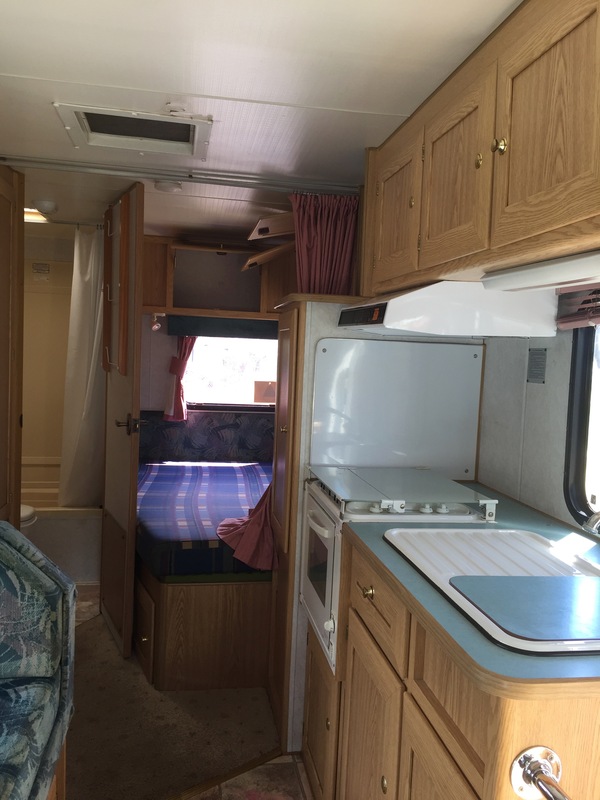 Two permanent double beds, one over cab. Dinette converts into double. 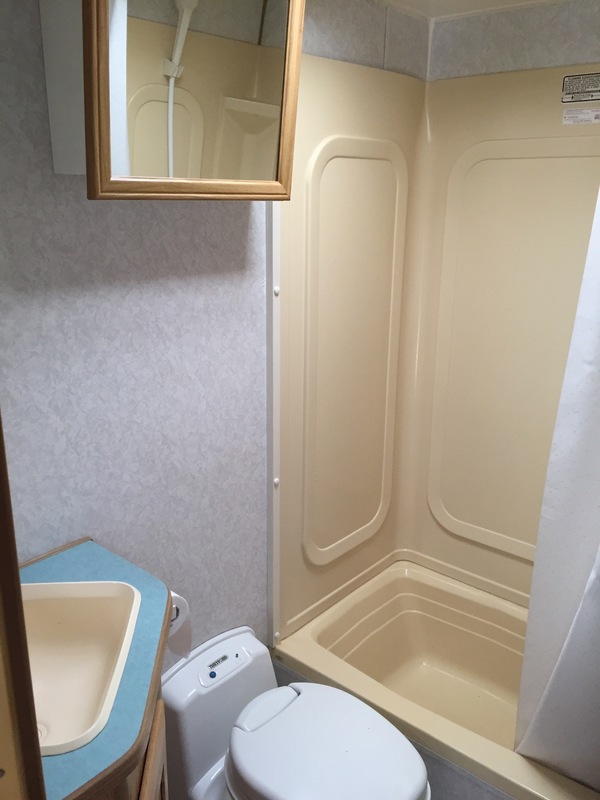 Bathroom includes bath, shower, toilet and vanity. Kitchen hardly used. Solar panels, aircon, hot water, gas cook top and oven and outside shower. Recent service details available. 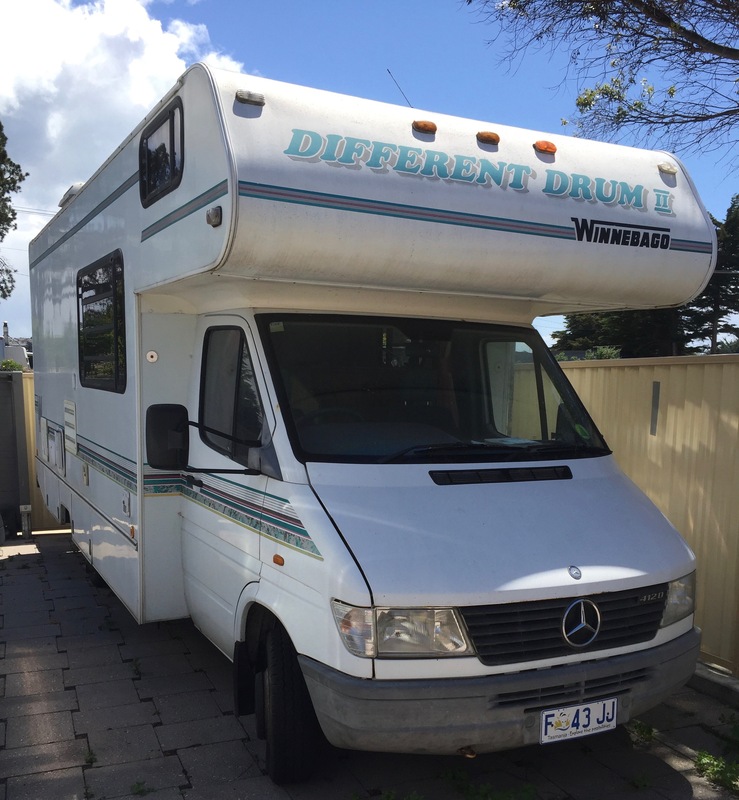 Also included is a full Winnebago vehicle cover, never used.